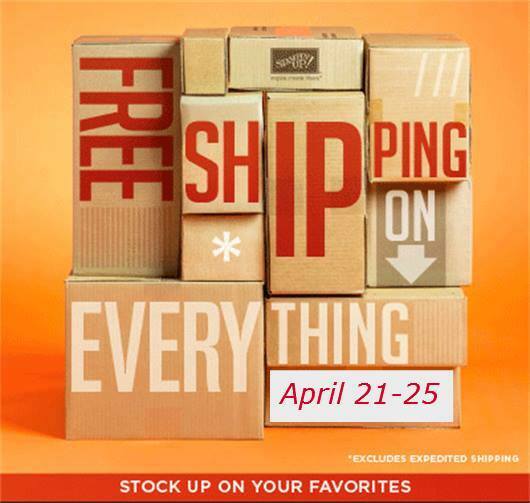 Today’s the last day for free shipping – anything your heart desires! Give yourself an automatic 10% discount! Shop HERE.